Richard P. Smith is an award-winning outdoor writer and photographer living in Marquette, Michigan, who has hunted deer for over 40 years. His writing and photography regularly appear in magazines such as Deer and Deer Hunting and North American Whitetail. 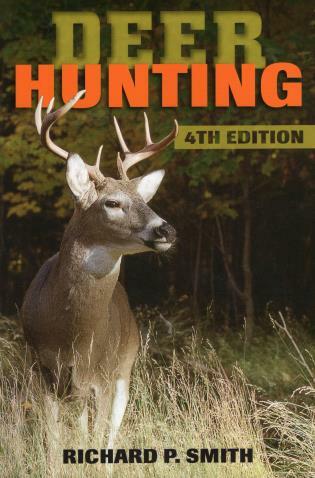 He is the author of numerous books on hunting.